Whether you already have a shed, or you are thinking of buying/building one, the question remains with what you are going to do with it. You might think well it’s just going to have my tools and garden equipment in it. But surely you can think of something a little more imaginative to do? If not, it’s a good thing that you have come across this page, because we have come up with six creative ideas that you can use your shed for. One thing that you could do is turn it into a guest house. This allows for your guests to have their privacy, as well as you have yours. This is going to be good if you either don’t have a spare room or if you do, it might be filled with junk. A guest house is something that a lot of people don’t have, so your guests will likely be thankful for their privacy. It might take a lot of work, but if you ever do decide to sell your home, it will increase the value of your property quite dramatically. Is your house noisy? 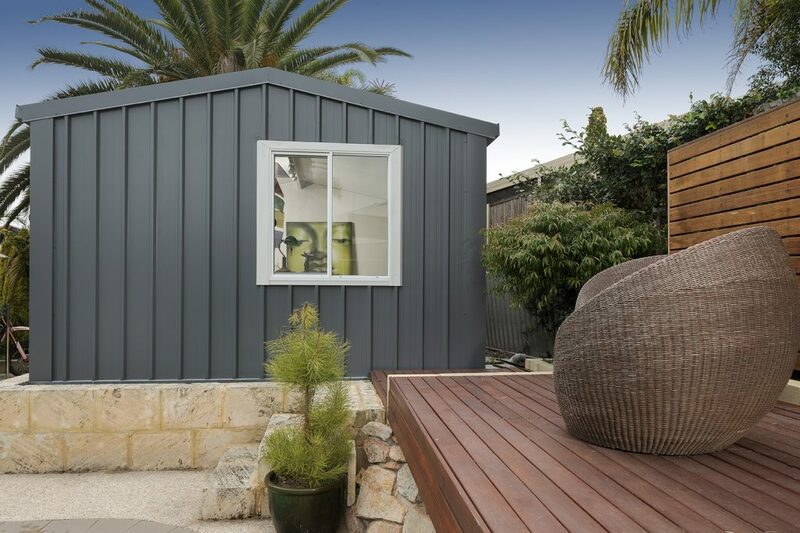 It might be an idea to turn your shed into a home office. It will provide you with a quiet place to work, but also it will be a big space so you won’t feel crammed into the back room like you might do inside. This doesn’t have to take a lot of work, if you keep it simple, all you will need is a desk, chair and some shelves for storage. Make sure that the roof is secure though, you don’t want any leaks in your office! Every kid would love somewhere that is their own to play. So, if you have kids, turning the shed into their own personal playhouse would be an awesome idea. They would love it, and you would know where they are when they’re playing. It also means less mess in your house as all the toys are likely to be in the playhouse! Are you a lover of arts and crafts but there’s just no room in your house for all the supplies? Move to the shed! You can decorate it how you want, and there will be more than enough space for everything that you need to make your own little studio. It will also give you somewhere to display your work. You might be a lover of all things entertainment. Turning your shed into a game room is an awesome idea that the whole family can enjoy. You can get a foosball table, put your console in there with a TV and so much more. How cute would it be to have a family game night in a game room? A final option is that you could turn it into a bar shed. This would be great for the summer when you are spending all your time soaking up the sun. All you need is to build a bar and some shelves behind for your alcohol, and you’re ready to go! We hope that you enjoy these ideas and might consider changing your shed into something more creative.